Fantasy Premier League returns to action after FA Cup weekend. Here are out FPL tips for gameweek 21. Spurs have the best attacking potential for the next six gameweeks. The home fixture against Manchester United is promising also goals. In general, Tottenham have four out of next five matches at home soil. Heu-Ming Son has 7 goals and 5 assists from previous 6 matches. He also scored one and assisted two in FA Cup. Harry Kane has scored in 5 previous matches as well. Spurs strikers are in fantastic form right now. 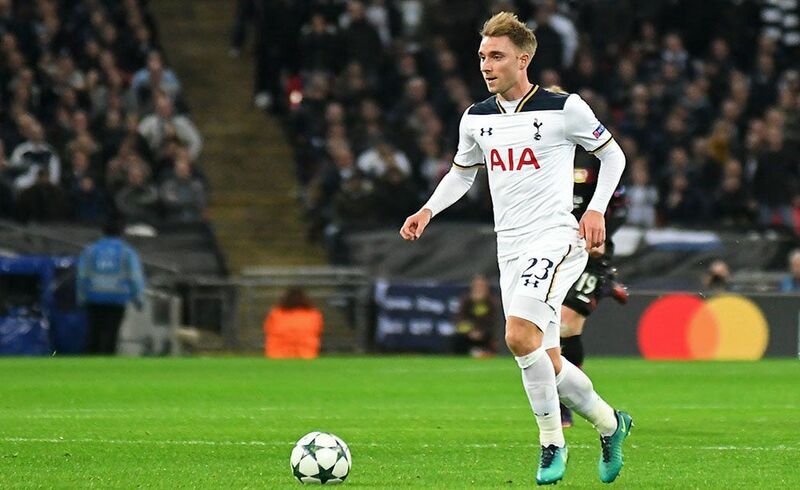 Christian Eriksen has also 4 goals and an assist in his previous six matches. Everton have been out of form in December. Toffees had a FA Cup boost though, when they defeated Lincoln 2-1 at home. Now they face Bournemouth at home at GW21, which looks potential for Everton attackers. The fixture list doesn’t look too bad for Everton: they have nothing but midtable teams coming up next. Gylfi Sigurdsson and Richarlison are obvious choices. Southampton is a good source for medium-priced attacking players. Saints have recently changed their manager and started to improve their results. The team is finally scoring some goals too! Saints have very suitable fixtures lining up in the next five gameweeks. Home matches against Everton, Palace and Cardiff with trips to Leicester and Burnley. All potential matches for goals. Nathan Redmond (in the picture) scored a brace in FA Cup. He has 4 goals and 2 assists from previous six matches. Liverpool defense has been rock solid all season. Many FPL managers have enjoyed their run of clean sheets too. The fixture list looks fantastic going forward: Brighton & West Ham away, Palace, Leicester and Bournemouth at home. Pool should hold at least three clean sheets during this period. Goalkeeper Alisson and full-backs Robertson & Alexander-Arnold are the best choices. The good thing is that Liverpool isn’t rotating their defence, so you can be pretty sure the same guys are starting each week. Crystal Palace have done very well defensively in recent matches. Eagles have held four clean sheets in previous six matches. Only Chelsea and Manchester City have scored against them in this period. The fixture list looks great: Watford, Southampton, Fulham, West Ham and Leicester coming up next. Palace full-back Aaron Wan-Bissaka (in the picture) and Patrick Van Aanholt are excellent choices and give you a nice payback considering the price. The back four is cemented for each league game, so you can count on these two to start again next weekend.